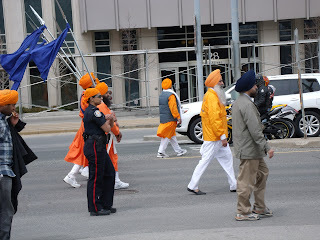 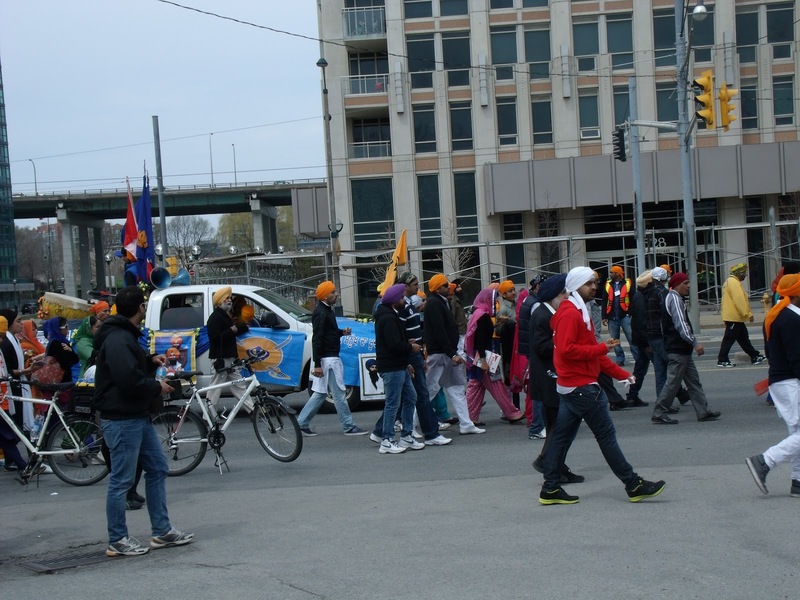 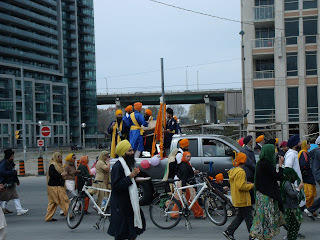 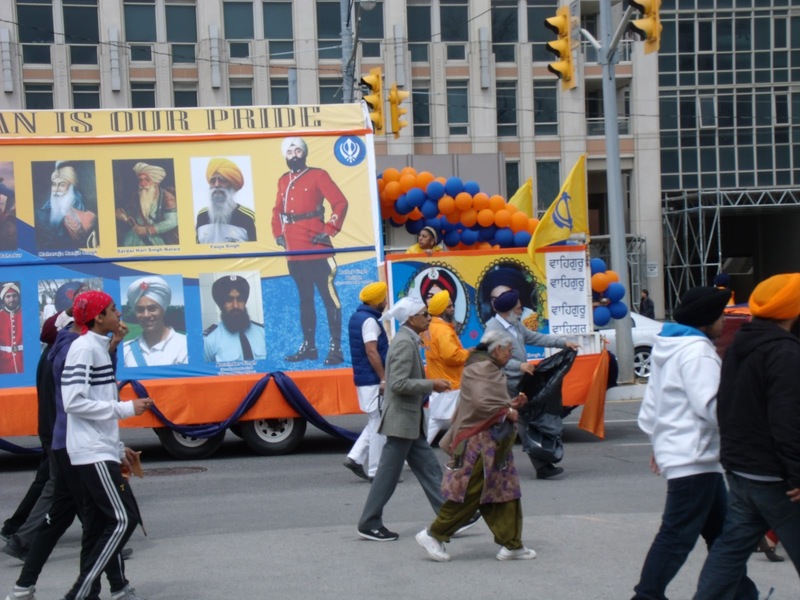 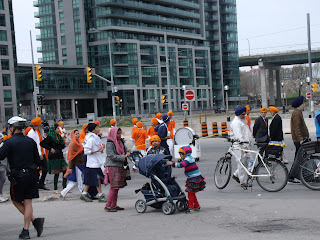 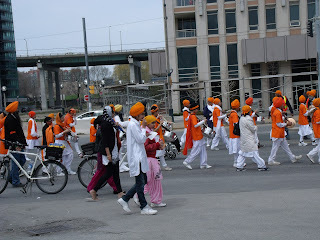 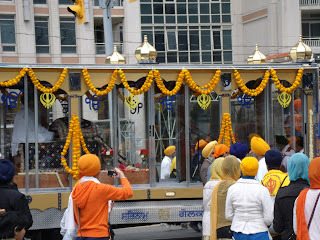 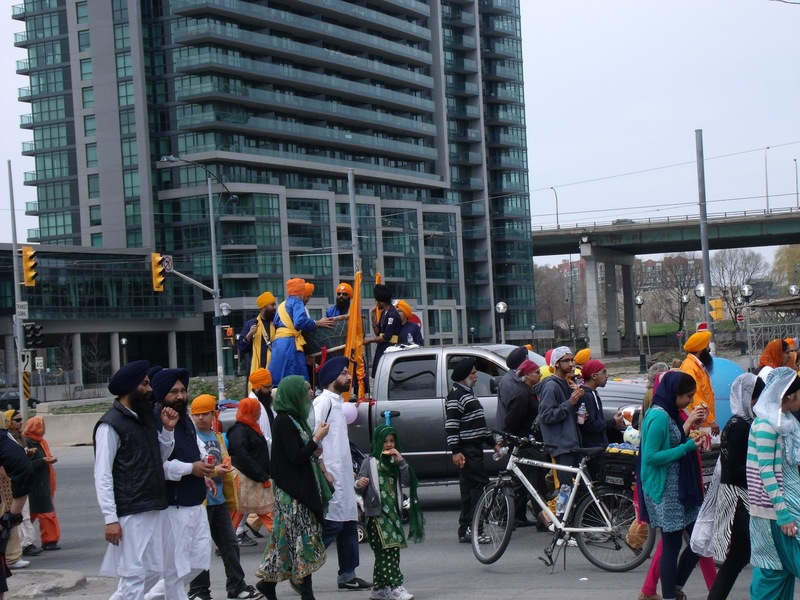 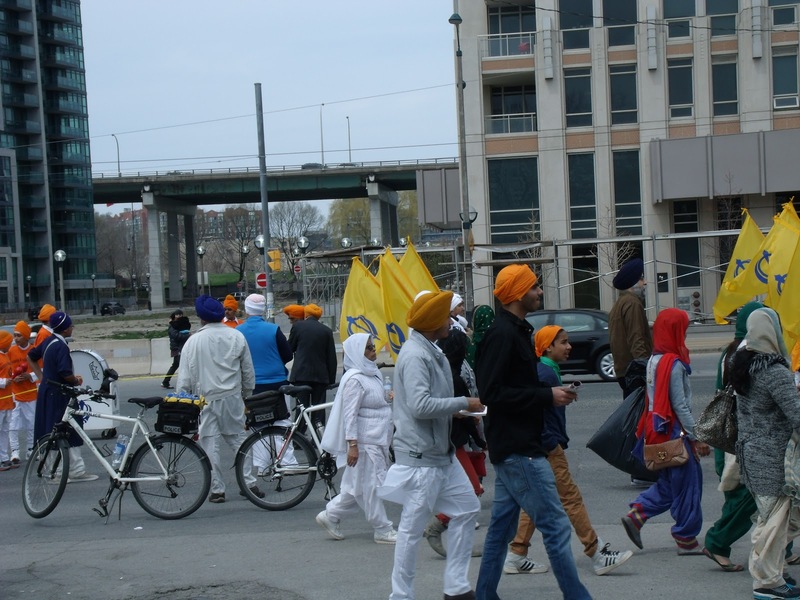 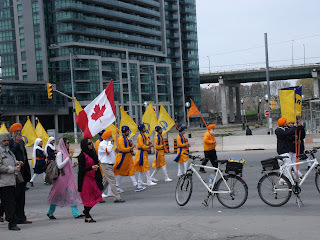 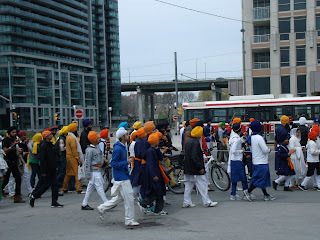 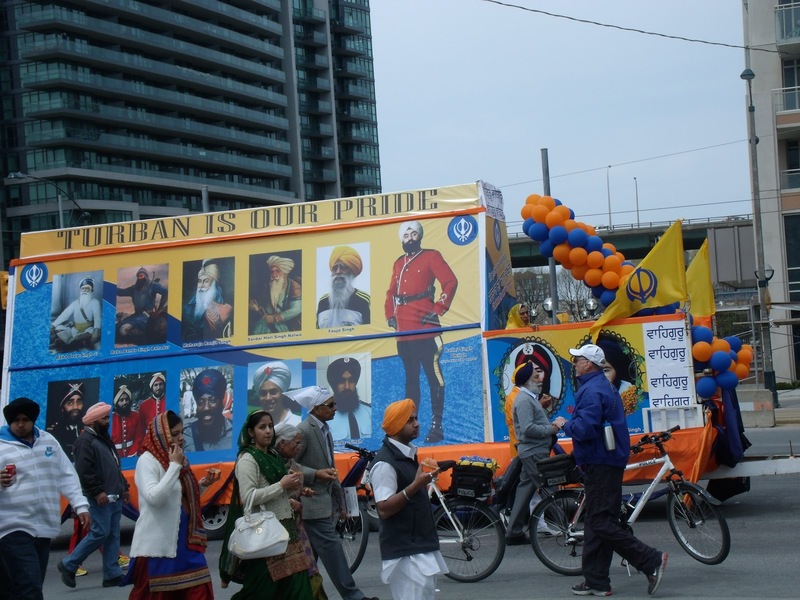 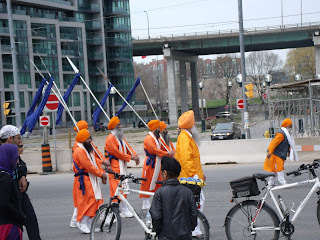 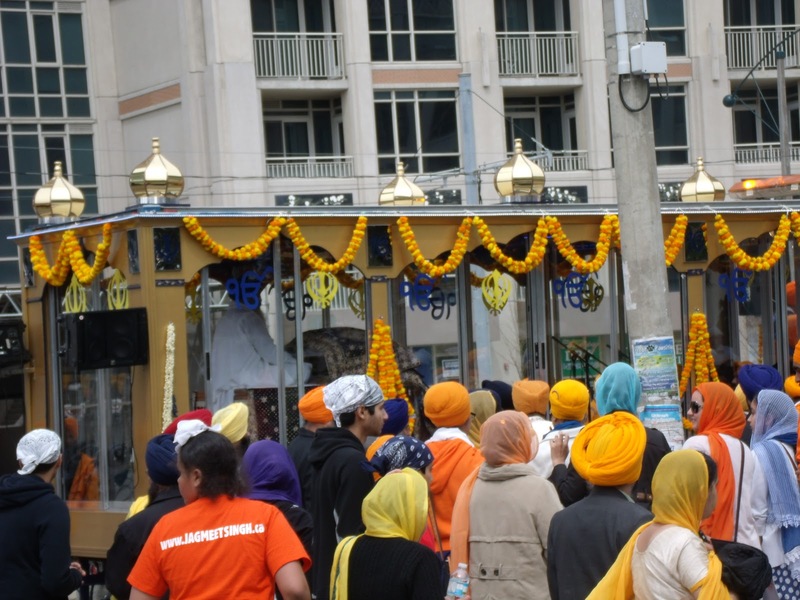 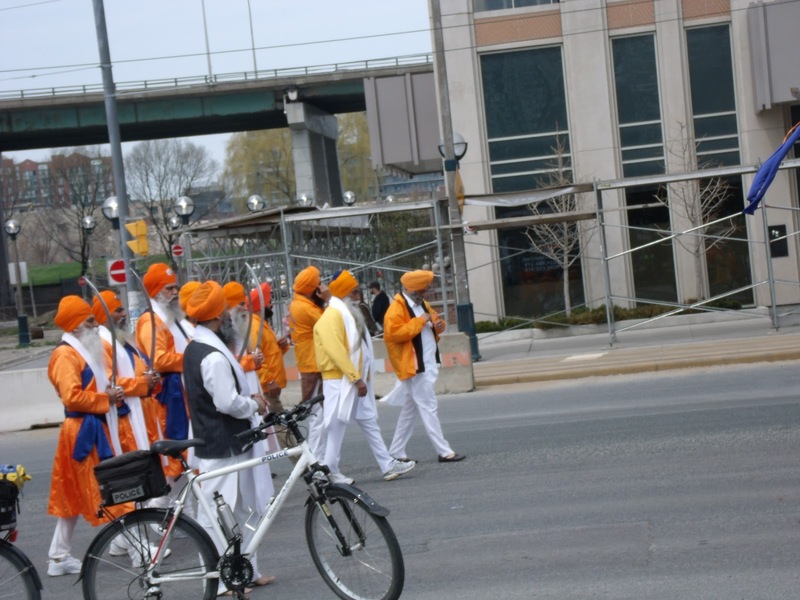 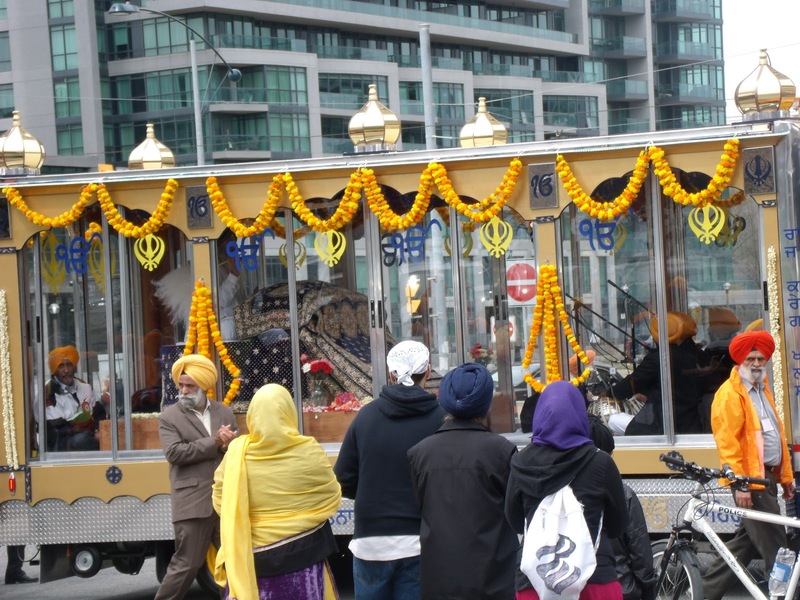 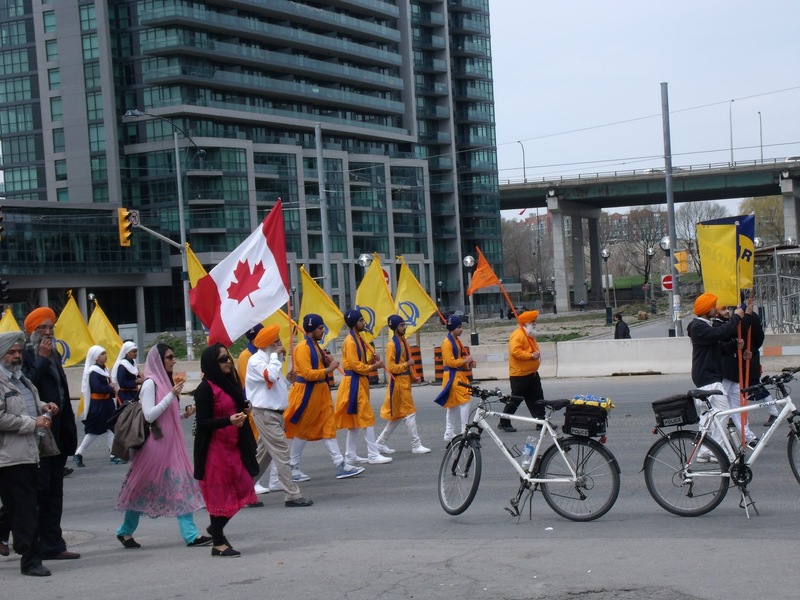 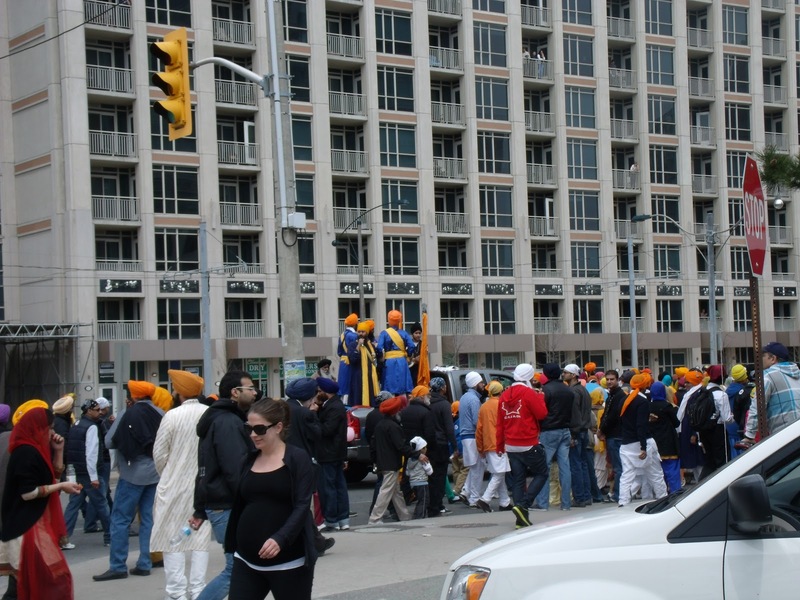 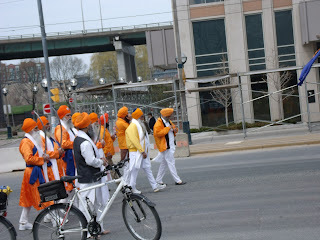 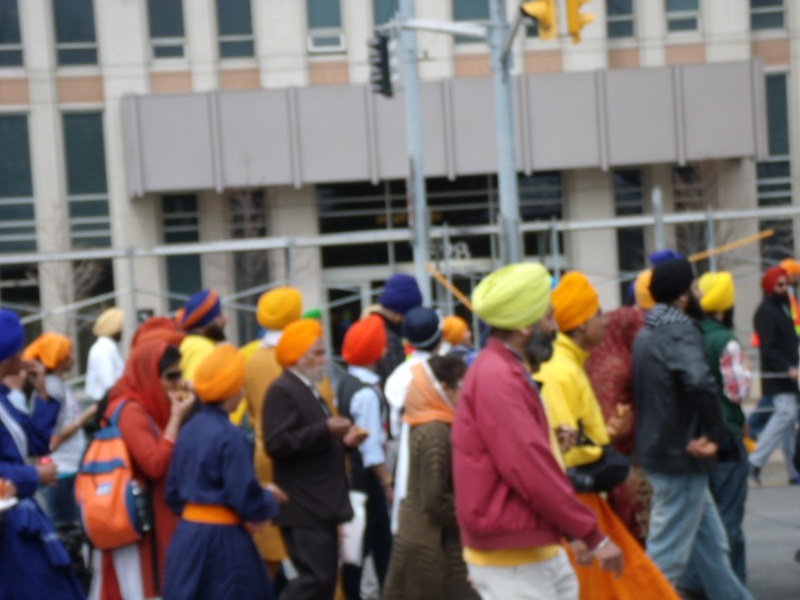 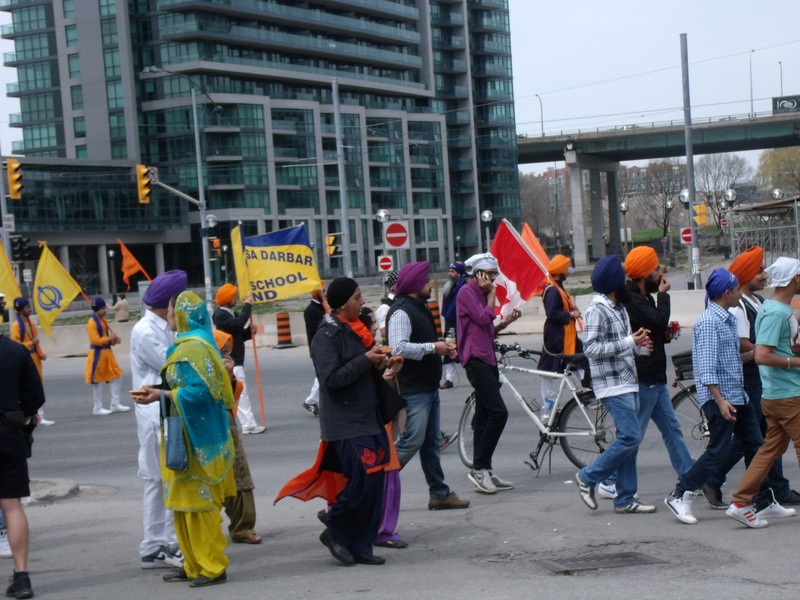 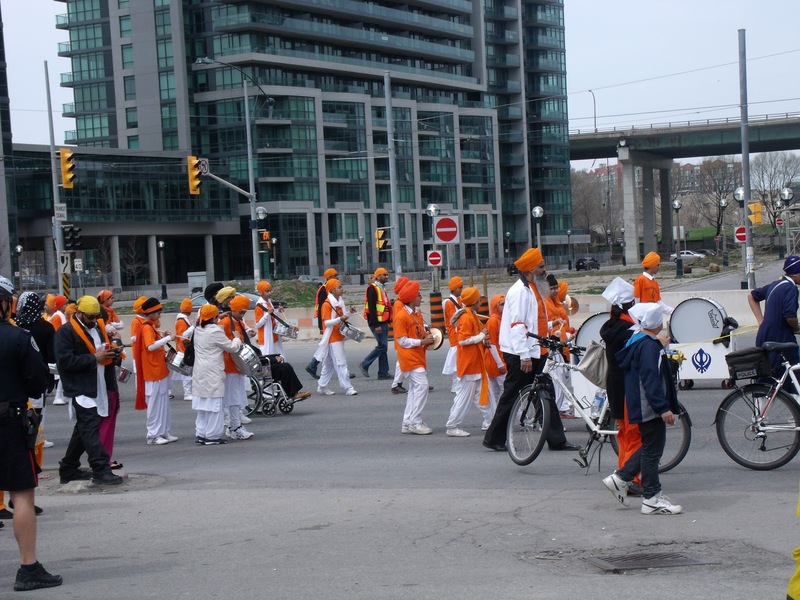 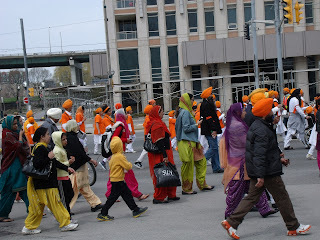 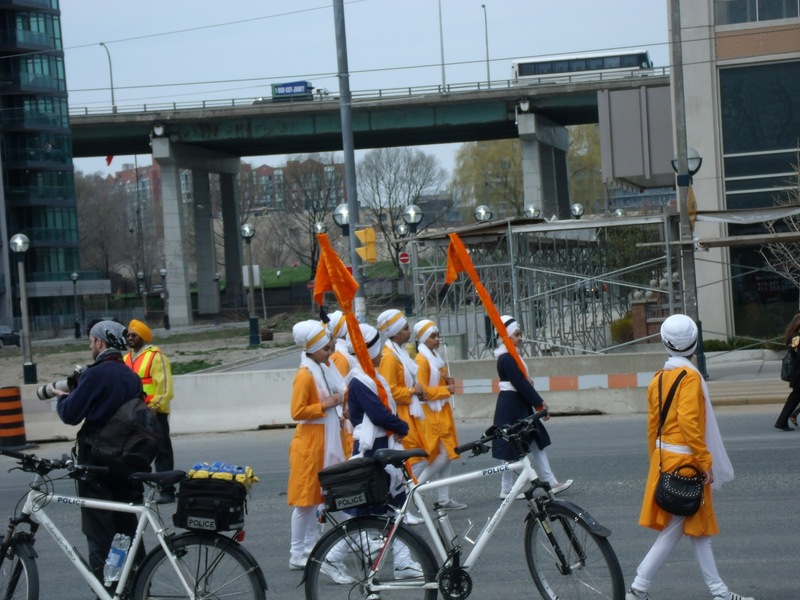 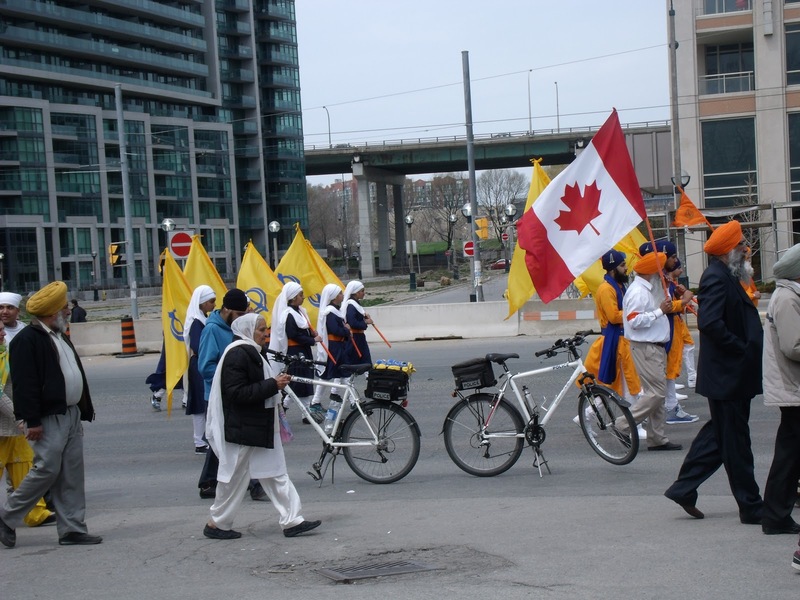 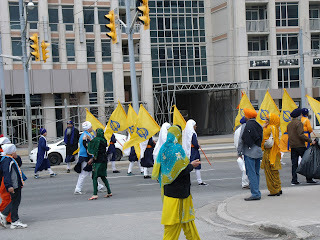 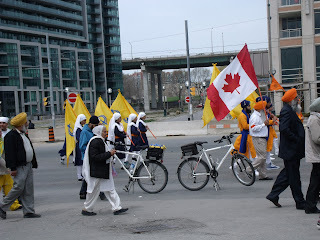 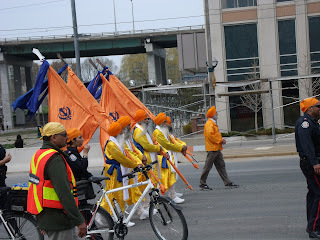 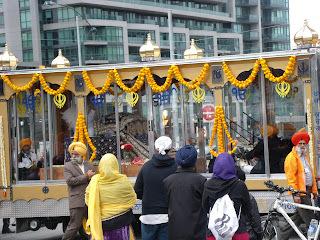 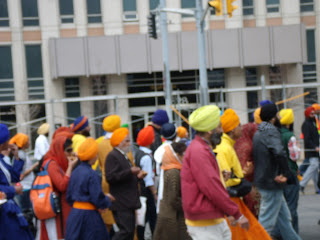 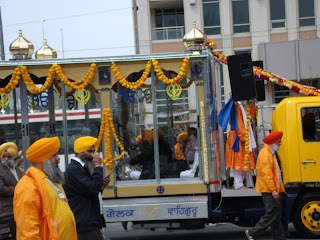 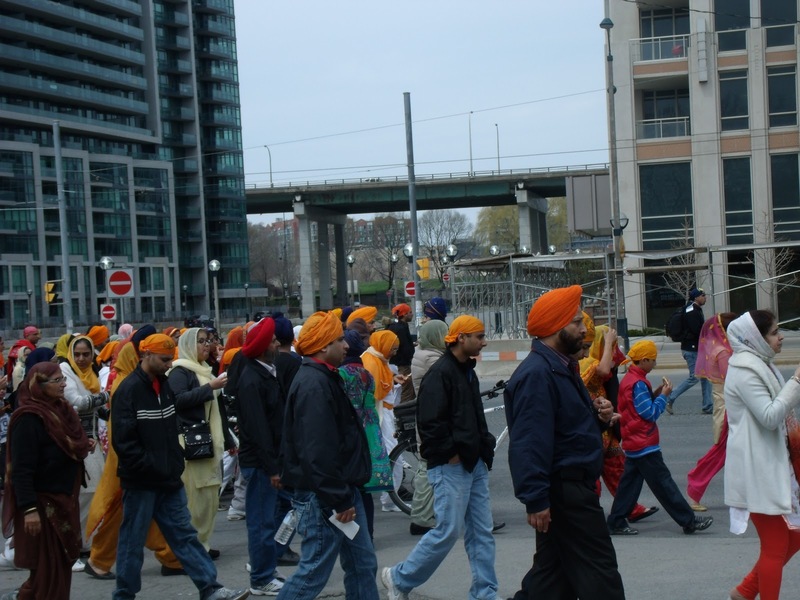 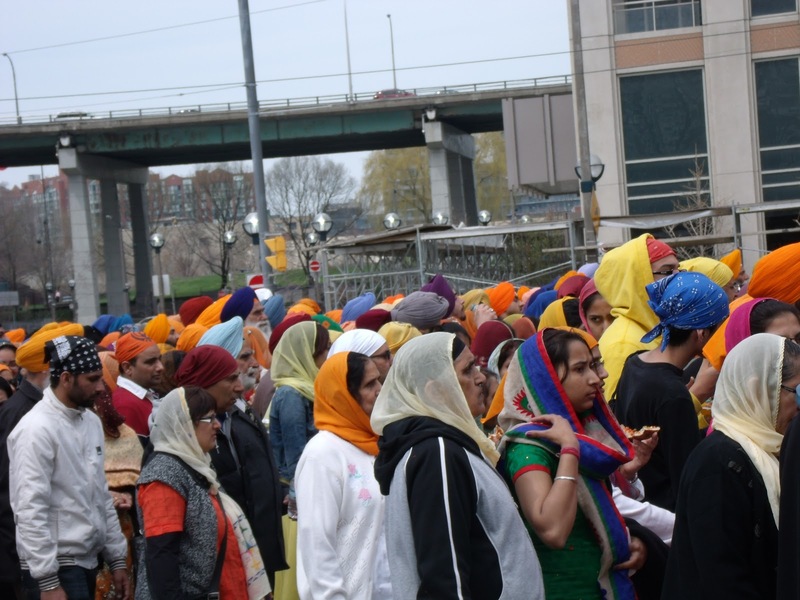 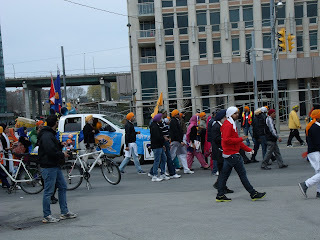 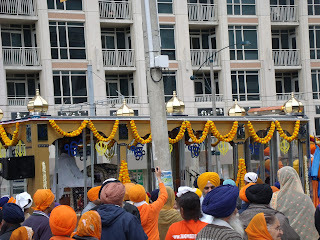 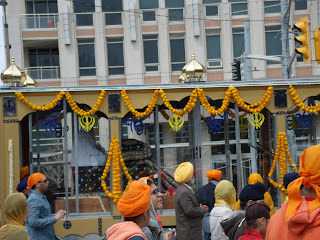 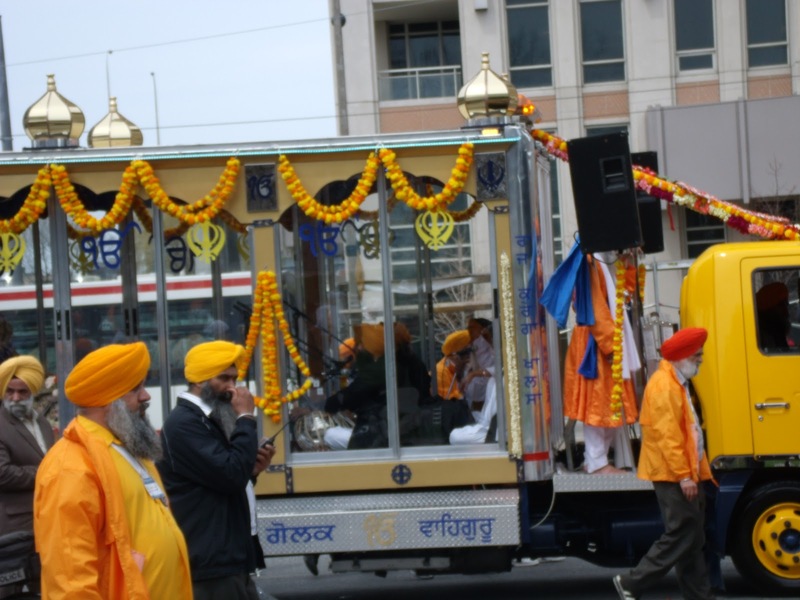 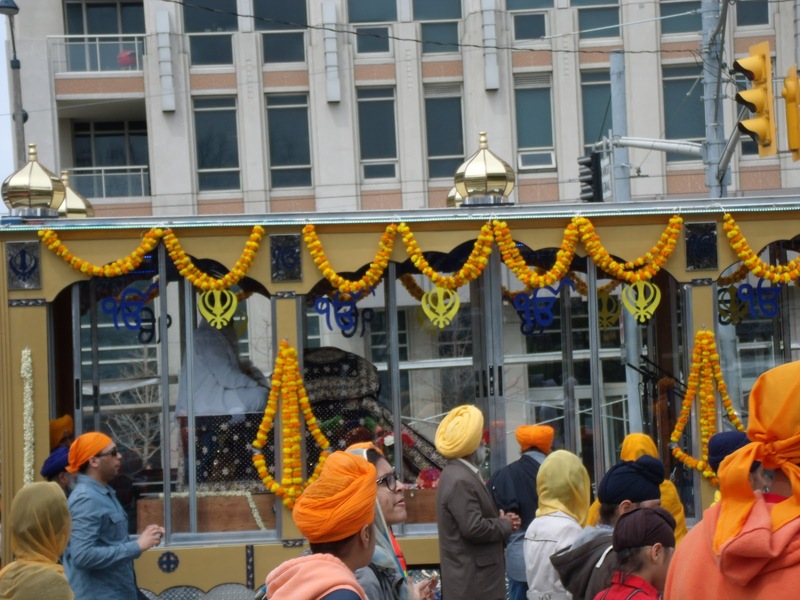 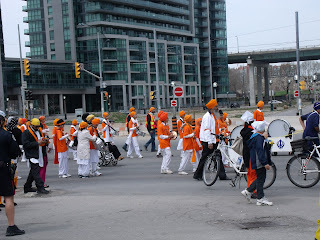 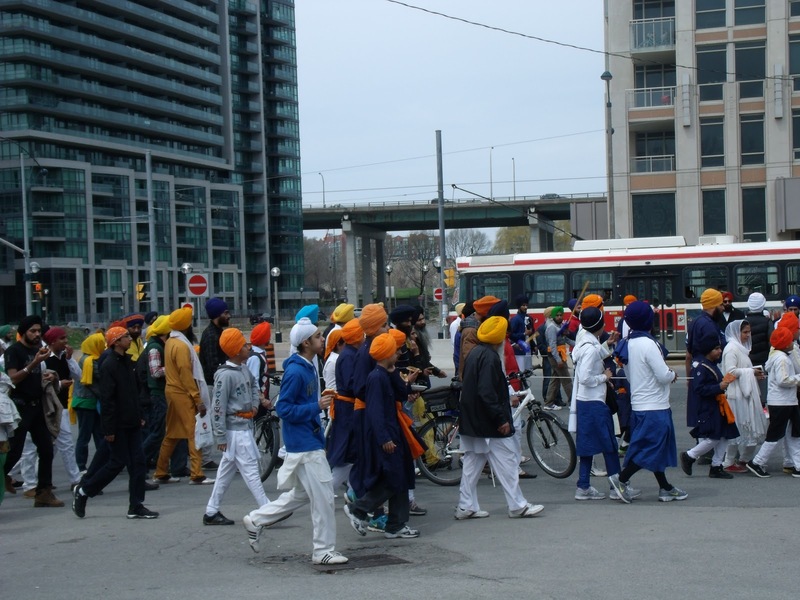 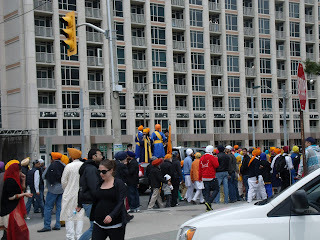 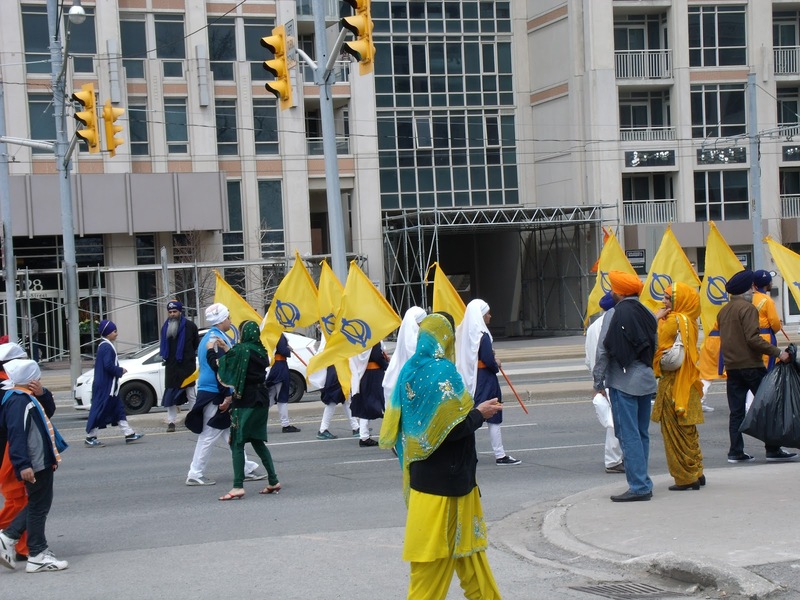 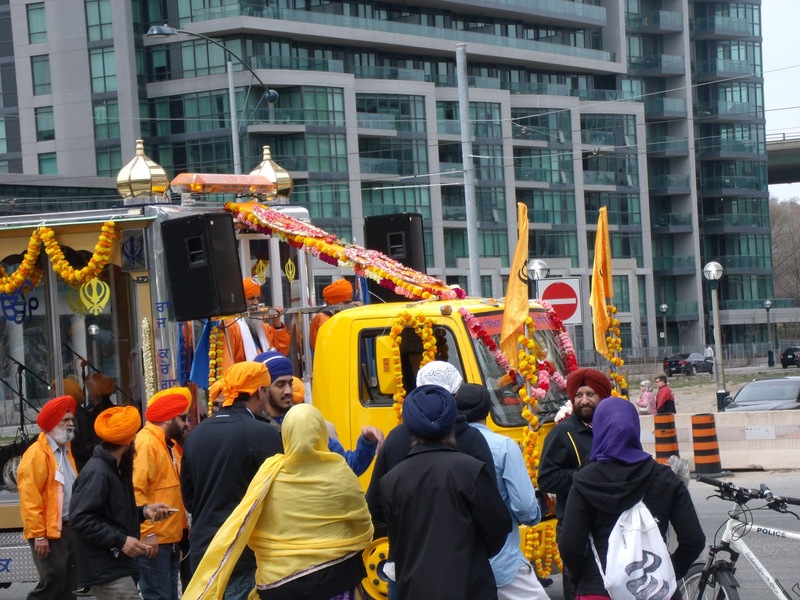 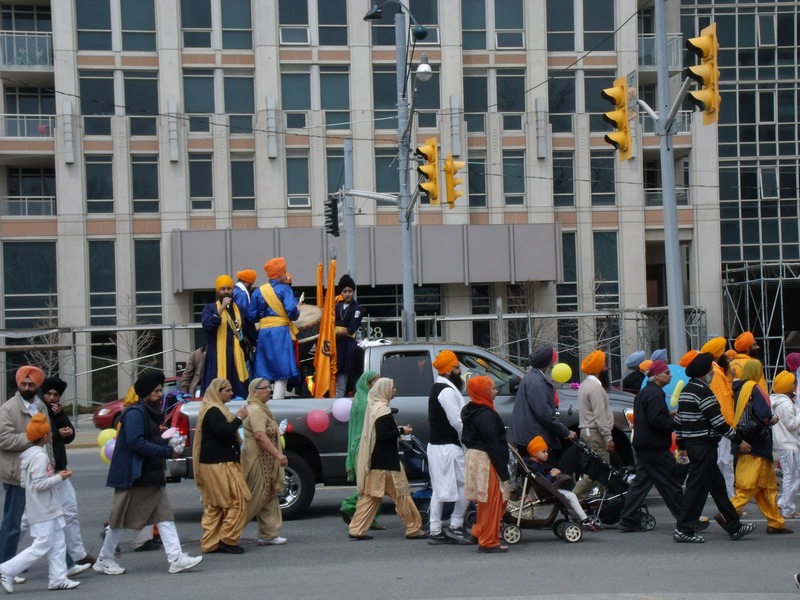 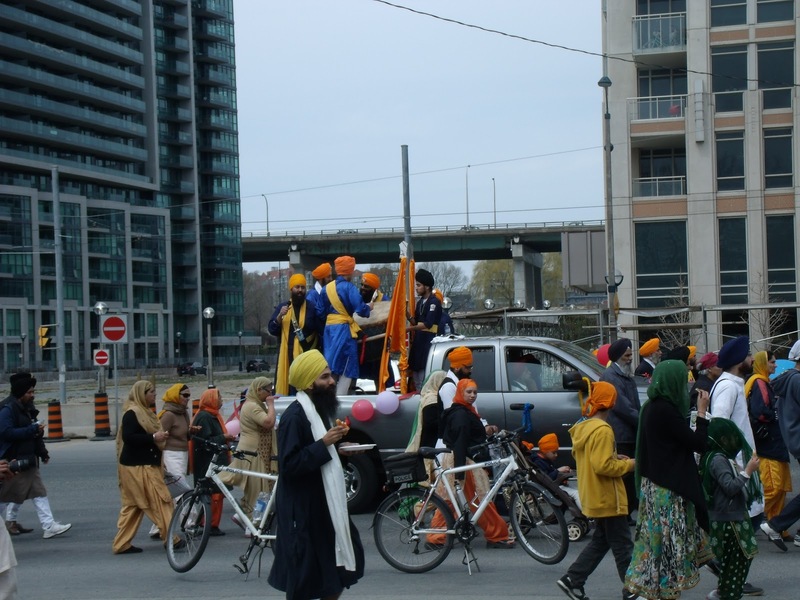 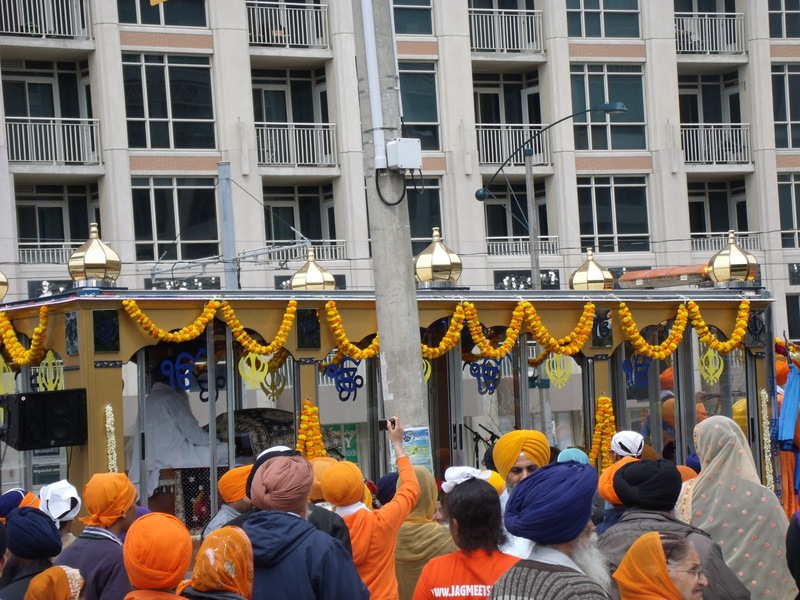 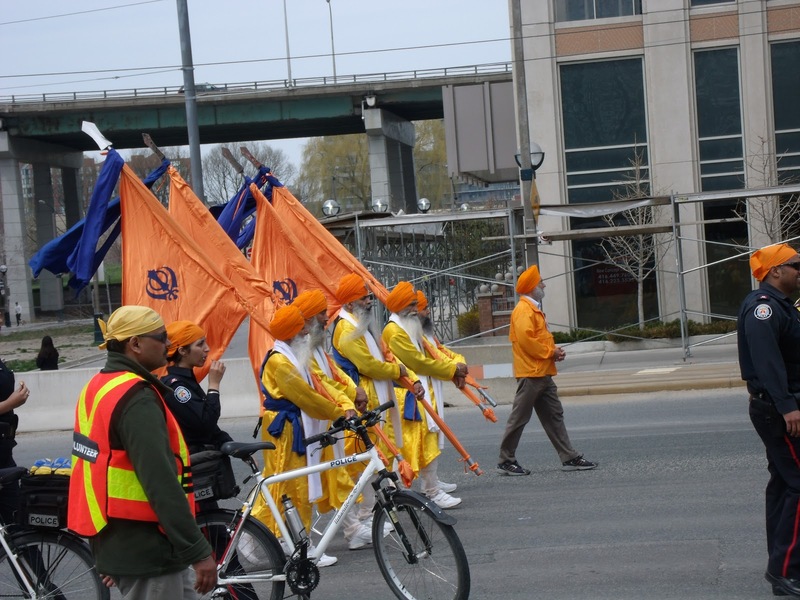 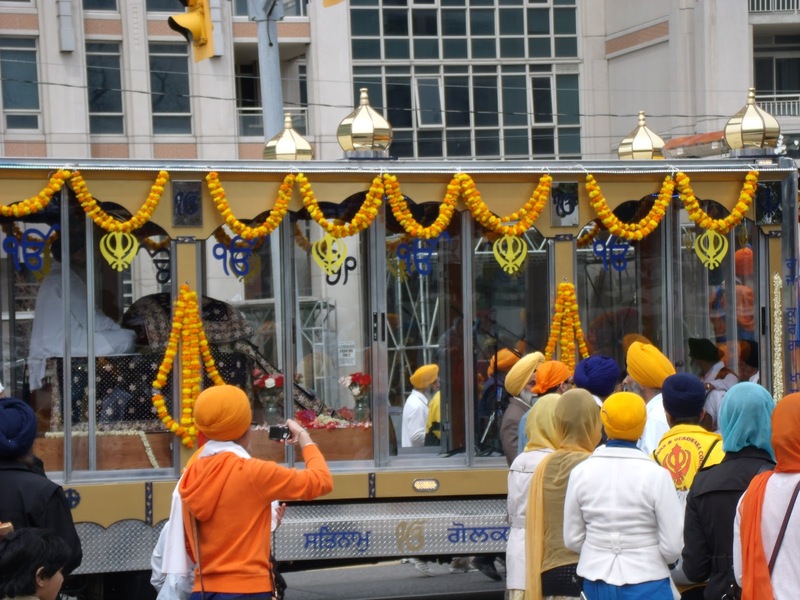 Today while out doing my 30k bike ride, forgot about the annual Sikh parade we have in Toronto. 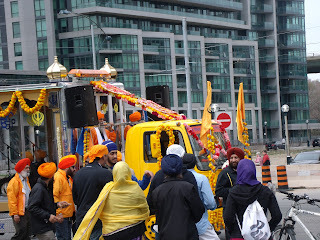 It's very colourful, and a nice "loud" with ladies passing out treats along the route. 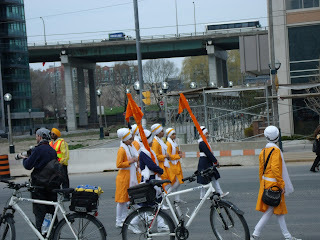 Managed to snap a few pictures too. 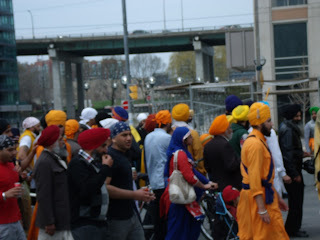 Not cropped, unfortunately, had to snap fast and no time for post.